From the first document you select, PDF Expert springs into action with smooth scrolling and fast search. 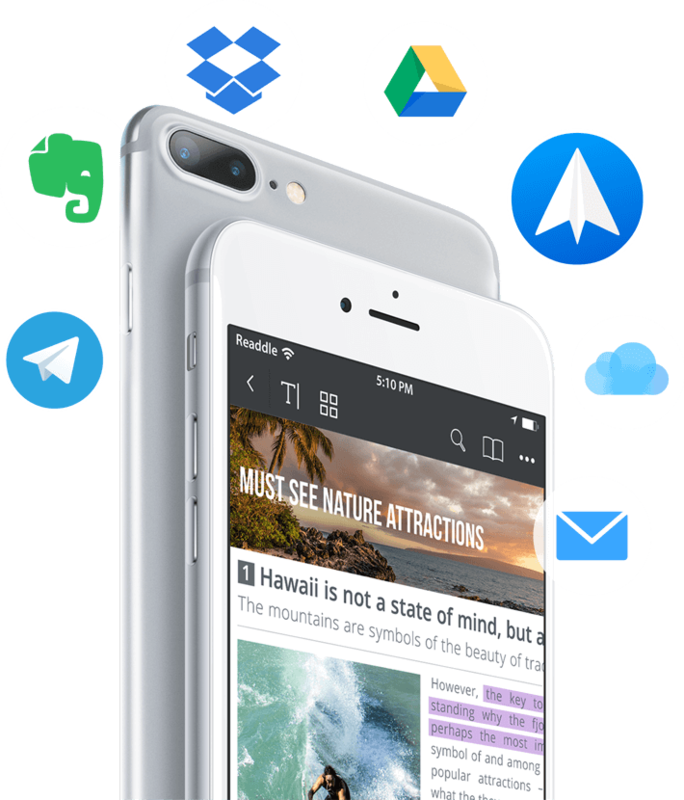 Instantly open PDFs, whether they are just small email attachments or 2000-page reports. 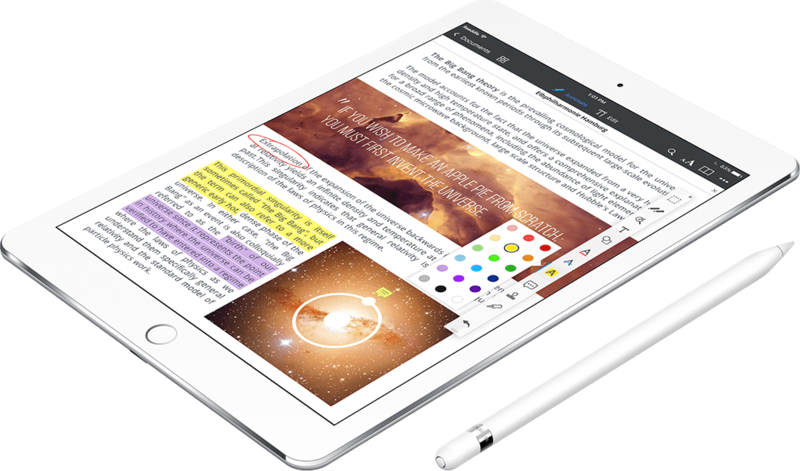 Handy annotation tools let you highlight, note, and annotate with ease. When you’re working on a research, it’s the most natural way to add ideas and highlight important things. We have recreated “pen + paper” interaction pattern we all love. Now you can swipe pages with your finger and sketch text with Apple Pencil. A truly remarkable experience! 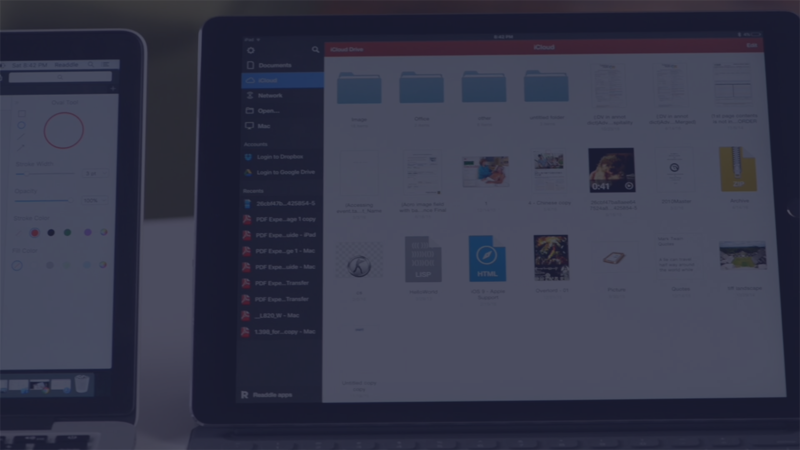 View and edit files in the cloud without downloading them. Easily fill out PDF forms such as applications, tax forms, W9 and purchase orders. 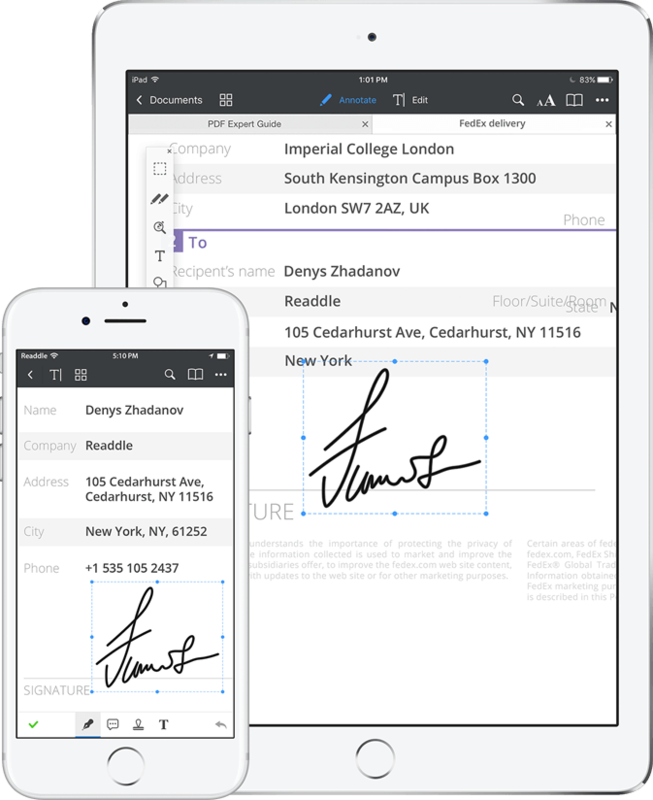 Sign contracts with a personal, legally binding electronic signature in a few taps. Digitize your collaboration with clients and team members by adding notes and comments. You can also password protect sensitive documents. 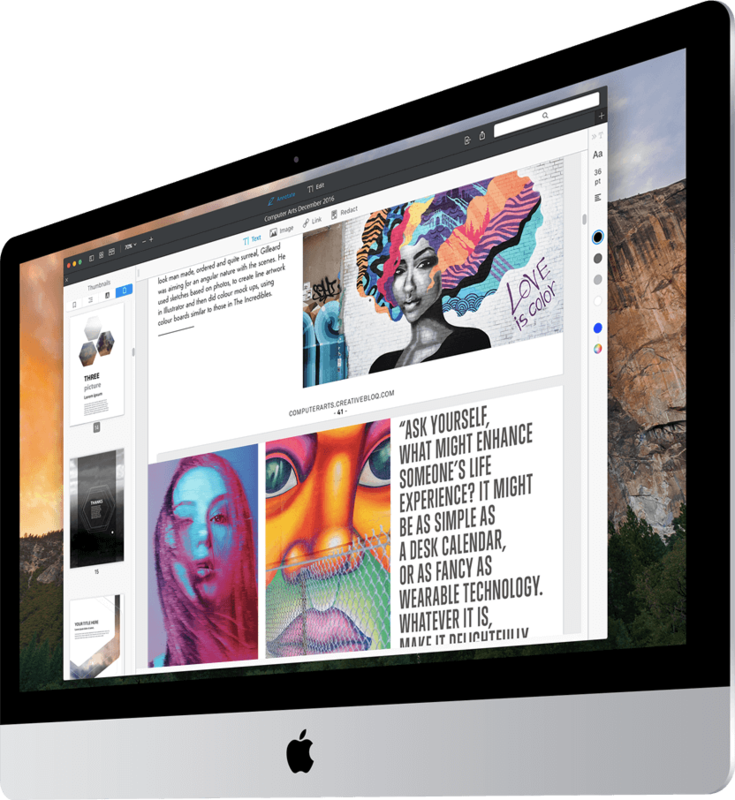 PDF Expert smoothly integrates the most common document types, including iWork, MS Office, text, images, even music and video files. 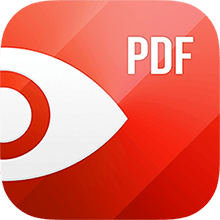 Use PDF Expert on any Apple device - iPhone, iPad, and Mac. Seamlessly transfer documents from one device to another.